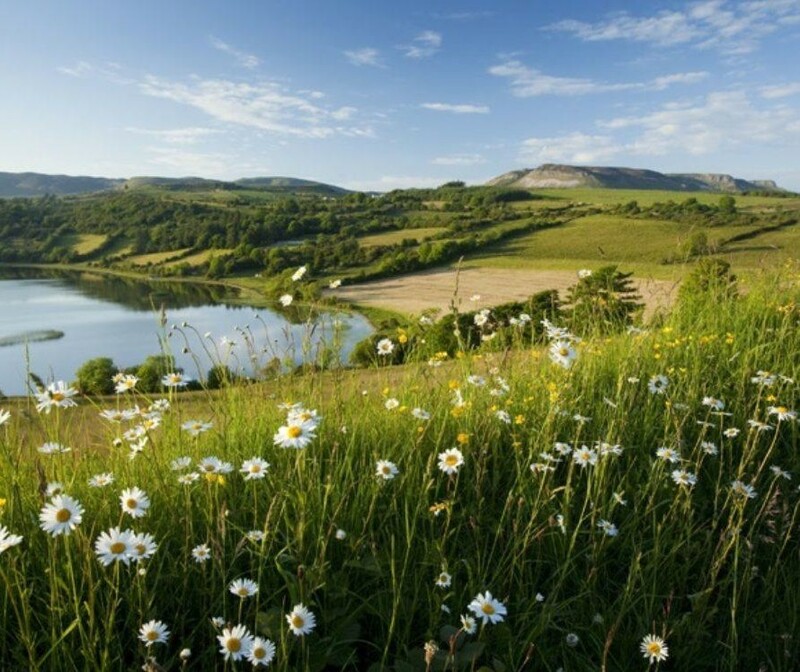 Sligo is blessed with the most spectacular unspoilt coastal and mountain scenery as well as a vibrant cultural scene and a wealth of outdoor and sporting activities. 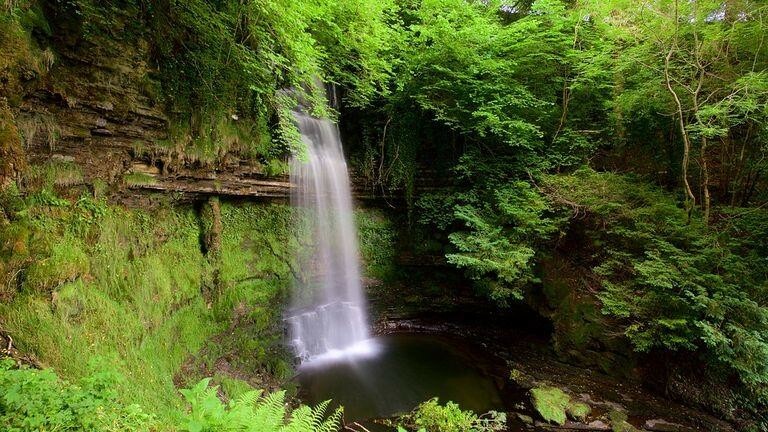 Markree is an ideal location from which you can explore the Sligo area as well as for making day trips into neighbouring counties of Donegal, Leitrim and Mayo. Markree Castle is a base from which to start your drives and walks that take in the beauty of the Sligo landscape that inspired WB Yeats. 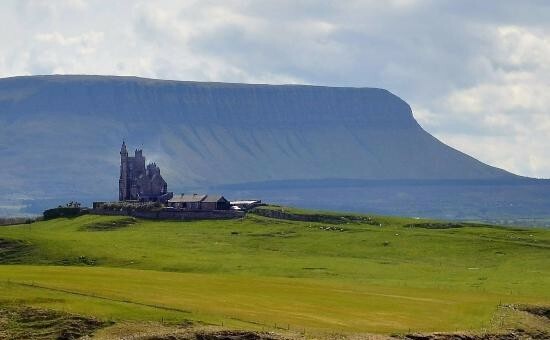 Sligo is a mecca for golfers with no fewer than a dozen of Ireland’s top golf courses within easy reach of this Sligo hotel. For help planning your visit to Sligo and Markree Castle Hotel, please feel free to contact me or visit www.sligotourism.ie for further information. Coney Island is a little island off the coast of Sligo between Standhill and Sligo town; Drive across the sand at low tide and explore this almost deserted island. Beautiful Cartystown strand is an amazing place for a walk or a picnic. Sit in St Patrick’s chair and make a wish with your hand in the imprint of St Patrick’s hand. Sligo town is a great place for old-fashioned shopping in small and unique craft shops and delis. 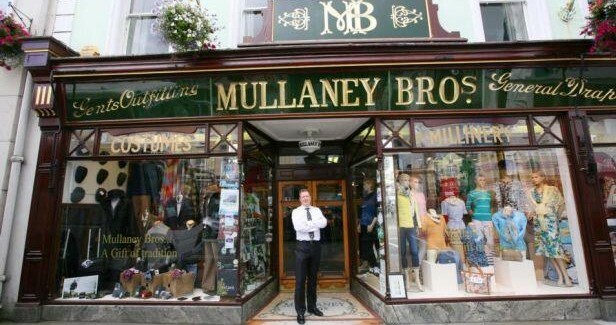 Mullaney Brothers is a Sligo institution and a great place to stop for authentic souvenirs. Cosgroves is a real old fashioned deli with the produce in sacks and the money worked out on a brown paper bag. Michael Quirke started out as a butcher but slowly his wood-carving side line became the main part of his business. His carvings are based on local myths and legends and any visitor to his shop is regaled with local folklore. An amazing drive up under Benbulben. 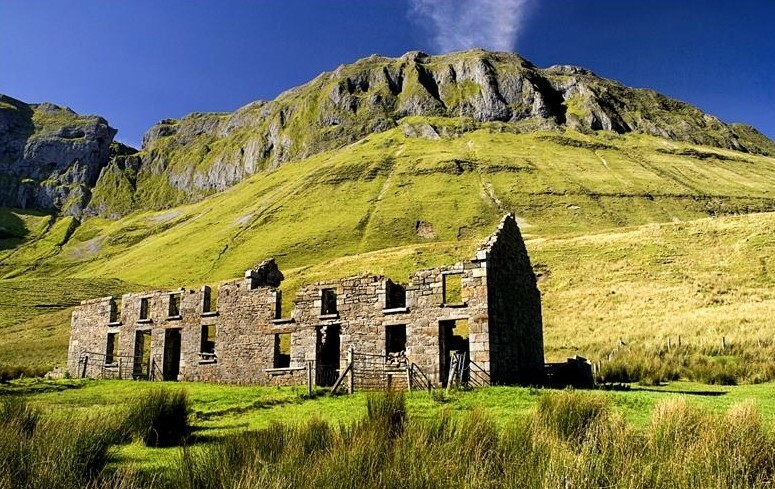 You can see Diarmuid & Grainne’s cave, ruined houses and dramatic mountainside scenery. There is a magical round where you can get your car to roll up hill. Leave the car on and in gear and you’ll roll up hill and without using the accelerator. A detour between Markree and Sligo town, the landscape that inspired Yeats is a half day’s tour with loads of interesting stopping off points. Tobarnault holy well is a curious mix of Catholicism and paganism where the trees are draped with ribbons and the well is said to have healing properties. Stop on the lakeshore and have a tour of Parkes Castle, a 17th century plantation house and take an Yeats themed boat tour out to the Lake Isle of Innisfree. There are beautiful lakeside walks at Slish Wood and Dooney Rock. 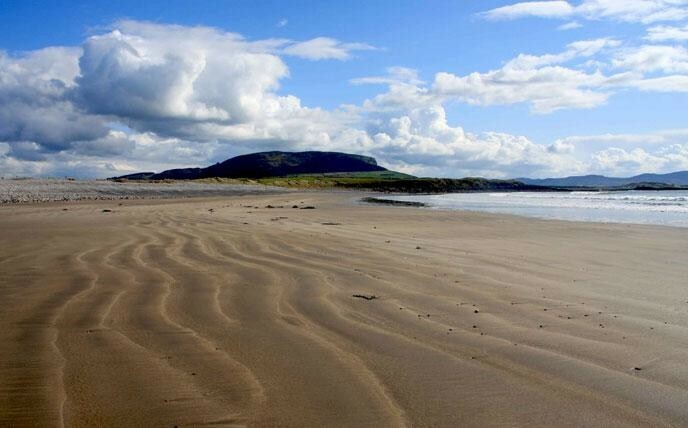 In Sligo we are lucky enough to have some of the most breath-taking beaches on the Atlantic coast and, what’s more, the most beautiful are also usually deserted. 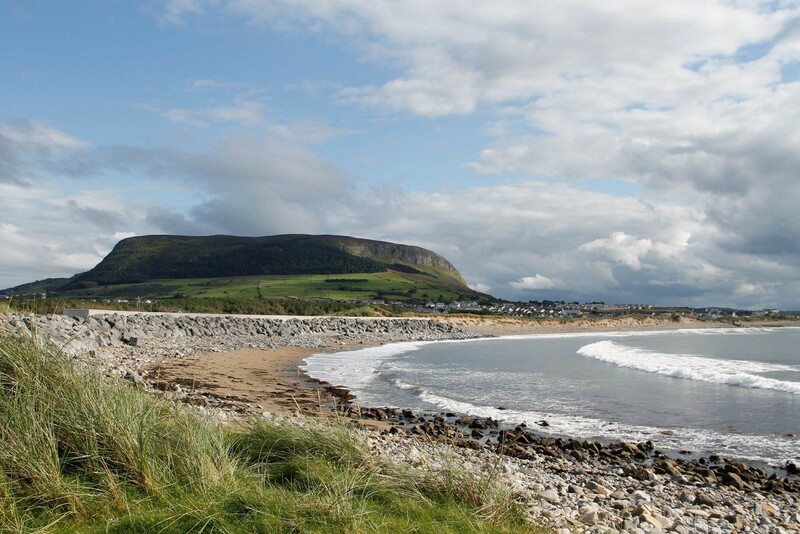 We recommend Streedagh beach, near Grange in north Sligo and Dunmoran Strand on the way west to Mayo for a secluded but spectacular walk, or the beaches at Strandhill and Mullaghmore for a great walk with a pint or a cup of coffee in one of these little seaside towns afterwards. Climb up Knocknarea on the Strandhill peninsula. 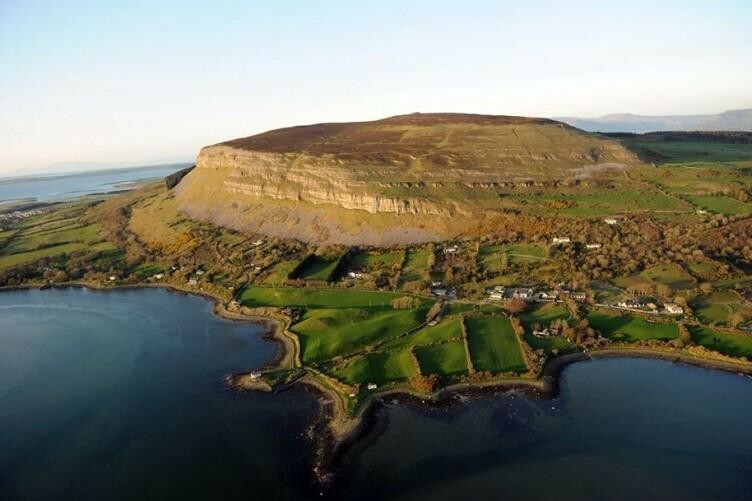 A half hour’s hike brings you up to spectacular views over the surrounding countryside, across the Atlantic Ocean and Sligo Bay to Benbulben Mountain beyond. 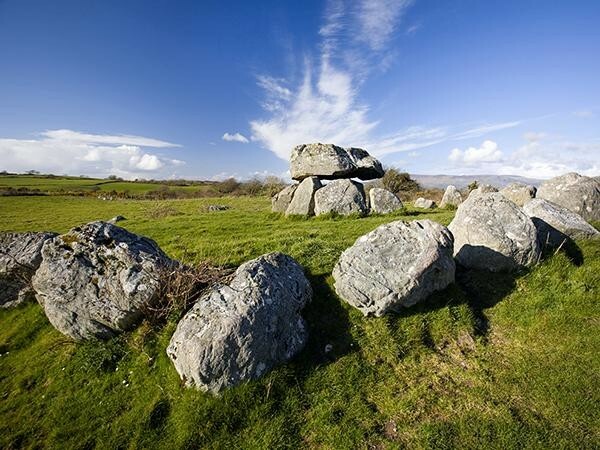 Legend has it that the warrior queen Maeve is buried under the neolithic cairn at the top. 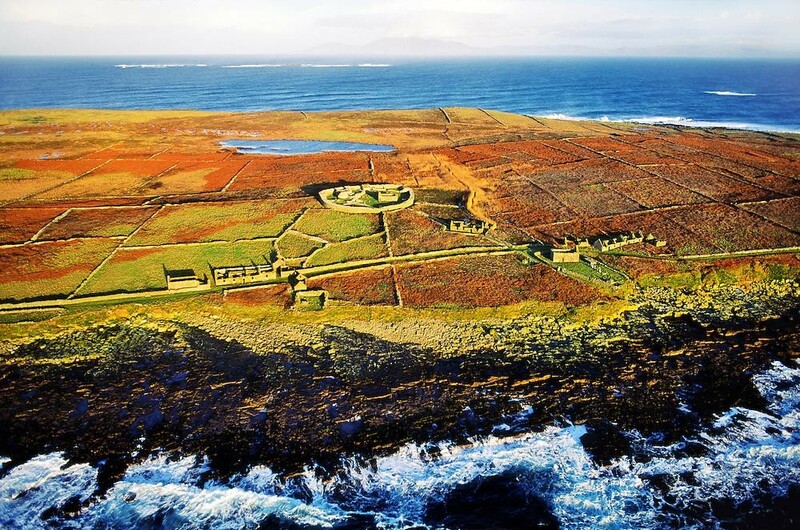 Off the coast of Sligo, Inishmurry Island is one of Ireland’s oldest monastic settlements dating back to the 6th century. Now deserted, this is a day trip by sea charter. On the way you might be lucky enough to see whales, dolphins and sharks as well as a host of seabirds with views back across to the mountains of Sligo. The old monastic remains of beehive huts and churches remain as well as the last houses of islanders who left for the mainland in the 1940s. Sligo’s art gallery is full of light and lovely people. 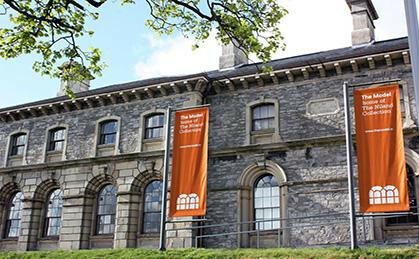 Home of the Jack B Yeats Niland Collection, there are galleries, a cinema, a music theatre, and a great cafe. Park in Connaghton Rd (€2.50 for the day) and use it as a base for the day to explore the town. Views from up there are great too. 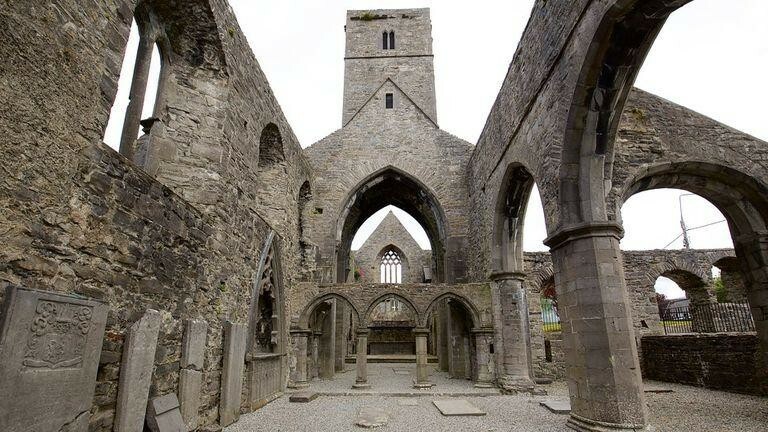 A mid-13th century Dominican Friary, Sligo Abbey is fantastically preserved and contains a wealth of gothic and renaissance tomb carvings and the only carved 15th century alter to survive in an Irish church. Tours are conducted daily. This is the largest cemetery of megalithic tombs in Ireland and one of the largest in Europe and is also among the country’s oldest, with monuments ranging from five and a half thousand to six and a half thousand years old (pre-dating the pyramids of Egypt. Archaeologists have recorded over 60 tombs of which 30 are visible.